Walmart’s IoT platform could automatically re-order products when running low, promising opportunities for more personalised marketing. There’s nothing worse than being caught short when everyday items like milk or toothpaste have run out. Luckily, Walmart is working to make those unhappy moments a thing of the past. The US retailer has applied for a patent that could track how products are used once in the home. The IoT platform could monitor how quickly customers are getting through everyday items such as milk, toilet roll and toothpaste, so that they can be automatically re-ordered when needed. The products would be fitted with smart tags using technologies such as Bluetooth, radio frequency, infrared and NFC. The tags could also monitor how frequently items are used, where they are kept in the house and at what times of day they are used. According to CB Insights, the research firm that discovered the patent, Walmart could use that data to learn more about its customers’ behaviour. This would provide new opportunities for personalised advertising, more precise customer profiling and predictive demand management. The patent shows yet another retailer trying to compete with Amazon, which launched its product replenishment Dash Buttons two years ago. However unlike Dash, which requires customers to press a button to prompt the re-order, Walmart’s IoT platform enables replenishment with zero effort from the consumer. US retailer Target is also planning a replenishment initiative, though less high tech than the previous two examples. Target Restock will let customers fill one large box with items, within a certain weight limit, and have it delivered for a flat fee. Orders placed before 1.30pm will be delivered the next business day, as items will be packed up in a store nearby. The initiative not only helps customers save via bulk ordering, but also helps Target reduce its delivery costs. 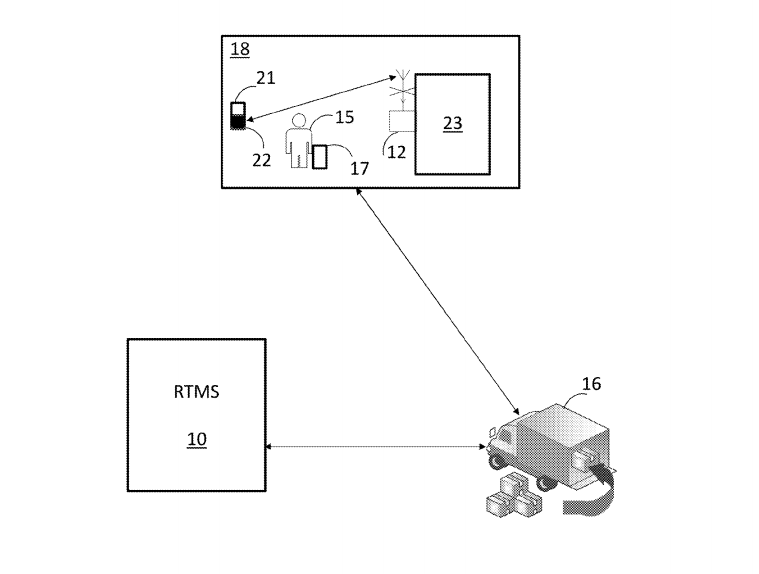 As Retail Analysis IGD summaries, “Walmart’s technology patent and Target’s imminent new service demonstrate how Amazon continues to influence the innovation agenda within the retail sector.” Though just an idea at this stage, the rich customer data that Walmart’s IoT platform could provide might give the retailer an edge.